You can buy nearly anything on the web, and office supplies are no exception. 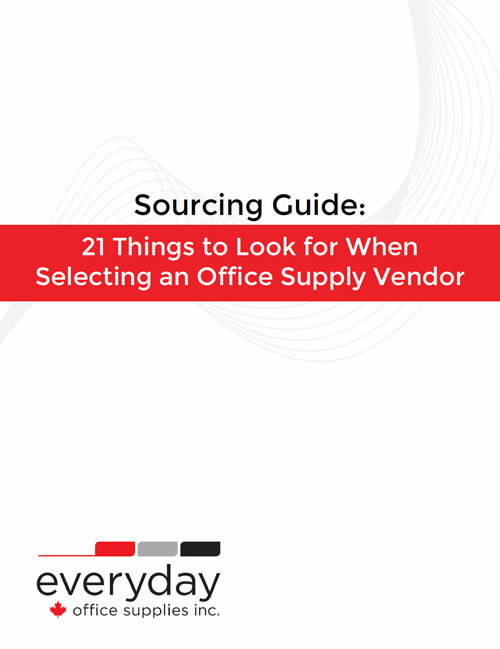 In fact, there are a lot of online office supply vendors available. With the number of online suppliers increasing, it’s important to consider the quality of online vendors. That being said, it was reported that satisfaction with online shopping is high, at 83 percent. 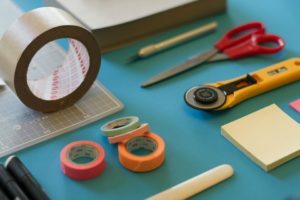 Here are 5 tips to make sure you have a great experience when ordering office supplies and furniture online. The first thing to look for when browsing for office supplies online is to skim the categories that are used to organize their products. For example, on our website we organize our products in categories including office supplies, technology, furniture, and breakroom. This will help you determine, on a high level, if the available products are relevant to your needs. Then you can take some time to browse in more details for the specific products you’re looking for. When browsing the online supplier’s website, check out the featured products and specials available. They may be located on the homepage banner or have a separate webpage highlighting the features. You can also often find special offers for online purchases. Another great way to stay on top of the latest specials is by signing up for an email newsletter to receive offers directly in your inbox. 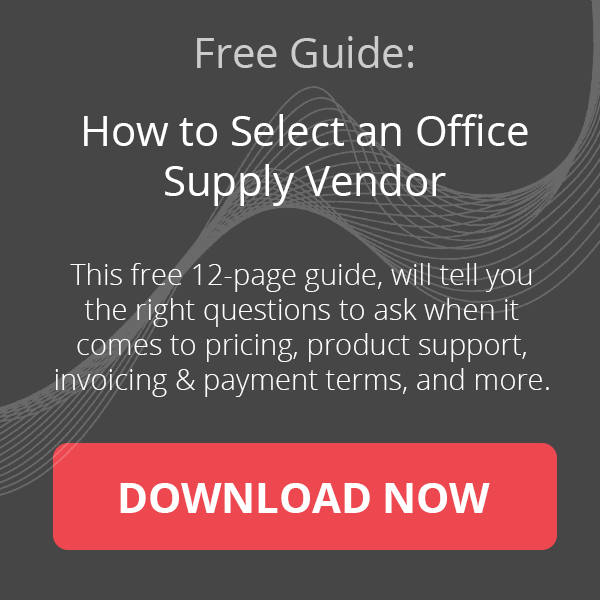 Opting to order featured products can help you save money on office supplies. In the contact information section, check to see what the different methods of ordering your office supplies or furniture are. These can include online, faxing, or calling in your order. This is important if you are using an online vendor because it gives you the option to order and pay the way you choose, which offers you flexibility. If you do choose to order and make your purchase online, ensure that the vendor has great account management on their website. Account management online should help you keep track of your current order and review previous orders. Other features in your online account can include the ability to pay your balance and make repeat orders. An educational blog is a great way to gauge the authority of an online vendor. Check to see if the blog is comprehensive and up to date. This is positive because it shows that the online vendor is aware of current trends in the office supply world. An active blog is a good indication that the company is involved the office supply and furniture community.